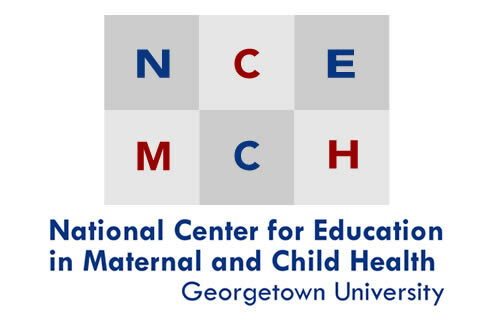 Georgetown University's MCH Navigator and NCEMCH are pleased to work with the Association of Maternal and Child Health Programs (AMCHP) in development of this list of online trainings and resources for use by the Title V workforce for improving their time management skills. 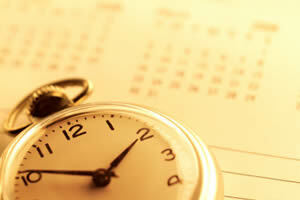 Time Management: Your Time, Your Priorities Your Choice. Date Developed: Unknown. Source: Midwest Center for Life-Long Learning in Public Health, University of Minnesota School of Public Health . Presenter(s): Jolene Shouman. Type: Online Course. Level: Introductory. Length: 90 minutes. The Essentials of Time Management. Date Developed: 2011. Source: Association of American Medical Colleges. Presenter(s): Susan R. Johnson. Type: Webinar Archive. Level: Introductory. Effective Project Management. Date Developed: 2011. Source: CALPACT at UC Davis. Presenter(s): Jeffrey Oxendine, MPH, MBA. Type: Webinar Archive. Level: Introductory. Length: 82 minutes. For more trainings on time management, use this Automated Search to access TRAIN. Pediatrics in Practice. Henry Bernstein, DO for the Bright Futures Health Promotion Workgroup, online modules. Module on time management is focused on (1) tips and techniques; (2) how to incorporate time management into Bright Futures; and (3) how the health professional can use time management to streamline care of infants, children, adolescents, and families. Time Management. Date Developed: 2011. Source: UCF Student Academic Resource Center. Presenter(s): Jennifer Wright. Type: YouTube video. Level: Introductory. Length: 37 minutes. Time Management. Date Developed: 2014. Source: British Medical Association. Presenter(s): David Winter. Type: Webcast. Level: Introductory. Length: 63 minutes. Indiana Univesity, Bloomington, School of Public Health. Manage Time to Manage Stress. Tip sheet. Mackenzie A, Nickerson P. The Time Trap: The Classic Book on Time Management. 2009. New York, NY. AMACOM. American Management Association. New York University. Tips for More Effective Personal Time Management. Summary of materials found in Drucker, Peter. The Effective Executive. New York: Harper & Row, 1966; Lakein, Alan. How to Get Control of Your Time and Your Life. New York: Signet, 1974; and McGee-Cooper, Ann. Time Management for Unmanageable People. Dallas, TX: Ann McGee-Cooper & Associates, 1983.